“Every Dog Has Its Day” – a perfect expression for any creative ambition. Based in Istanbul/Turkey, EDHID is a space for modern dance music to arise, evolve and making an impact. All musical enthusiasts are warmly welcome to participate and contribute their influences, inspirations and creativity to establish an accessible platform and join forces for musical evolution. 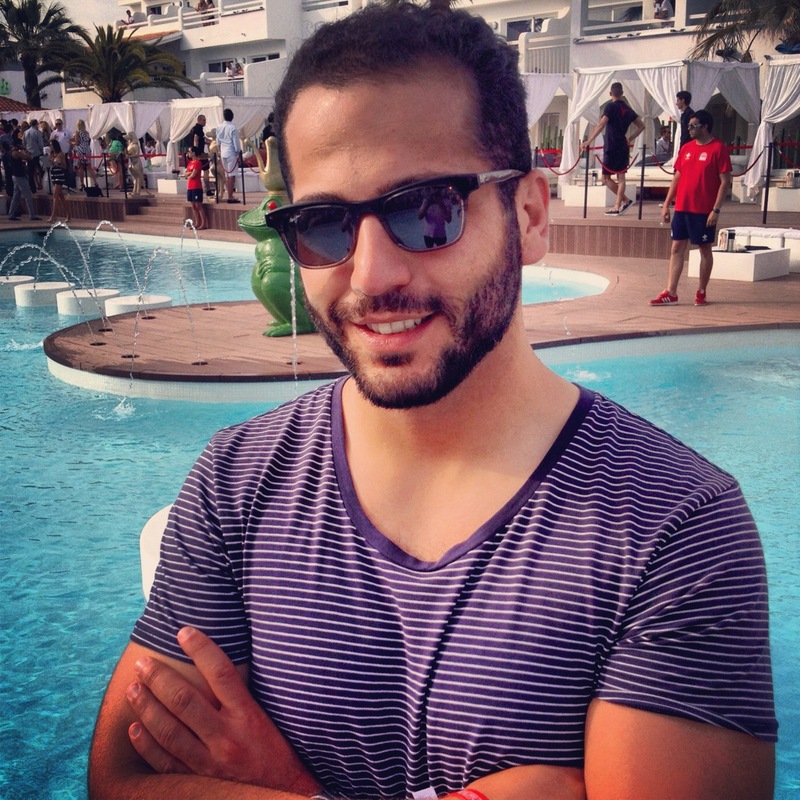 Tolle alias Murat Demiroglu started as a DJ in 1999 playing US House. In the beginning he played bars/clubs in his hometown, Karlsruhe/Germany as Rockatiki, Majolika, Mood&Dom goes Picnic, Café Dom, NuBar, Gelbe Seiten and Erdbeermund amongst others. Being a passionate collector of vinyl, he visited regularly “Plattentasche” the foremost record store in town which was owned by Kristian Raedle and who is also one half of Âme (Innervisions). After establishing a reputation as a dedicated DJ, Tolle received bookings in numerous clubs in Southern Germany and Switzerland and his mixes were hosted at BigCityBeats, an electronic music radio show which was broadcasted overall Germany. He played clubs in Germany’s Rhine-Main region as Loft, Das Zimmer, Star Lounge and in Stuttgart’s hip spots as M1 bar, Mash, Milchbar and Buddha Lounge. Tolle’s mixes received international credit by being broadcasted from Ibiza’s finest Sonica Radio and Turkey’s leading electronic music radio dinamo.fm. One of his very special DJ experiences was playing at of one of Germany’s biggest open air festivals called “Das Fest”. Tolle established EDHID in his new hometown Istanbul/Turkey as the next step of his continuous search and curiosity to challenge boundaries of modern dance music. EDHID always tries to give as much credit as possible to rightful owners and encourage our visitors to support intellectual property. If you’re an artist, label or by any means associated with the distribution or production of the music shared, please do not hesitate to share with us any objection you may have with publication.